If you like the thrill of an auction then why not pop along to eBay? 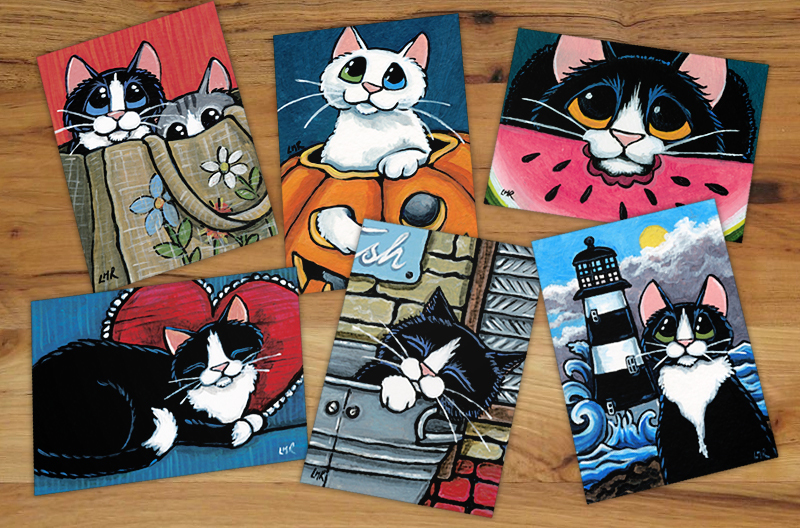 Each week I list at least one new ACEO art card from my "It's a Cat's Life" series for auction. The bidding always starts at less than half the regular selling price. I almost exclusively list ACEO art cards from this series but on occasions I do list other ACEO and goodies for sale too. I started out selling art cards over 10 years ago and never expected to gain so many fans of my work. I still sell on by creations using the seller name I started out my artistic ventures with, jeordiekeenanfreese. 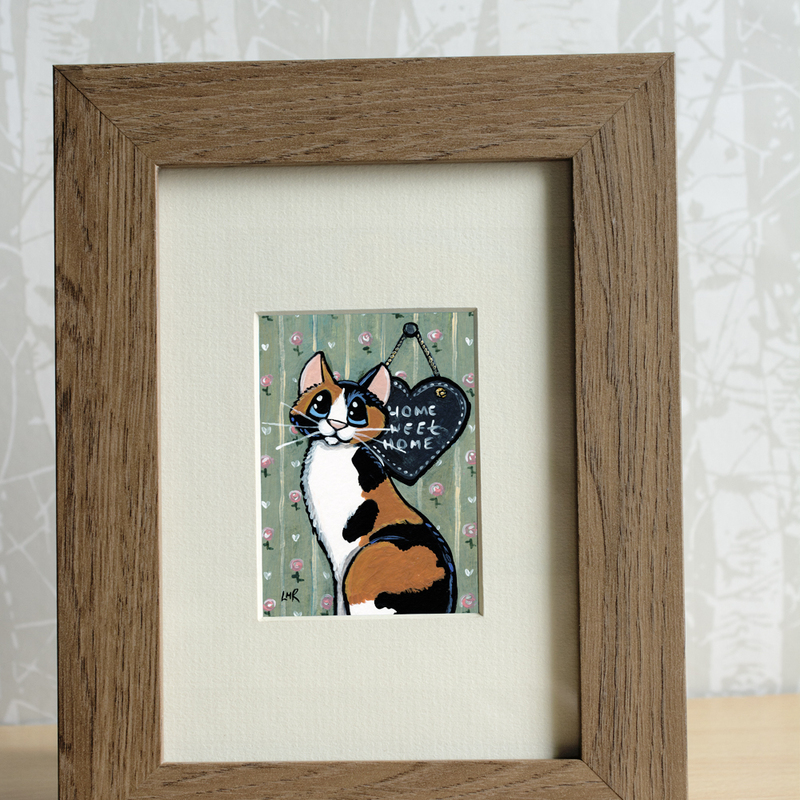 Products for sale:Original ACEO Art Cards + Sometimes other goodies!